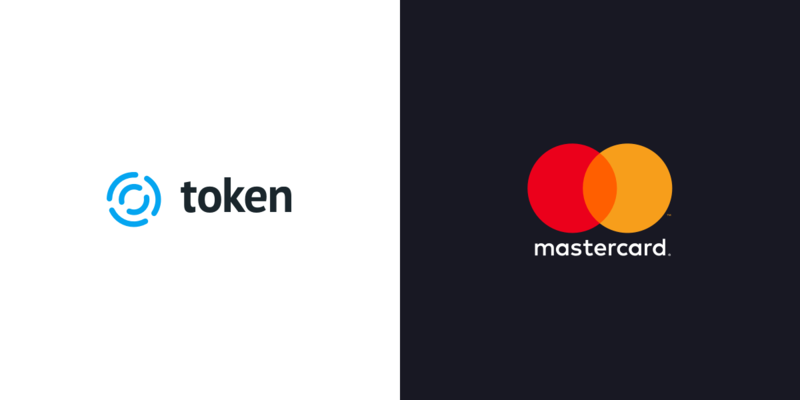 13 February 2019 – Turnkey open banking platform provider, Token.io Limited, today announces it has been selected by Mastercard to power the connectivity layer of its open banking hub. The hub will connect merchants, retailers and other regulated third parties to financial institutions in Europe for data and payment transactions. Token has been selected as a partner to launch the connectivity hub, which will deliver secure connectivity between third parties and financial institutions' APIs, using Token’s operating system, TokenOS. Token.io Limited is authorised as an Account Information Service Provider (“AISP”) and as a Payment Initiation Service Provider (“PISP“) by the Financial Conduct Authority in the UK. Last year it made history by becoming the first and only PISP to successfully conclude testing with the CMA9, and has since completed integration into all of the UK Open Banking APIs for both data and payment initiation. TokenOSTM delivers flexible, open APIs and programmable money technology, together with the operational support, consent management, monitoring and reporting required to manage and develop new services. For further information about Token.io, and how its technology enables banks and financial institutions to deliver PSD2 compliance and generate new open banking revenue streams, visit: www.token.io.